Come and join us for some old fashioned fun in the garden. See the flowers in bloom, relax and take in the beauty of nature. 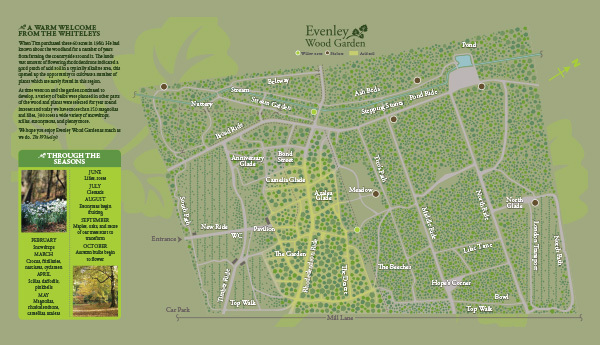 Walk the lily and rose trail and see some of the 1000 lilies we currently have in the woodland garden. Including the Giant Himalayan Lily which grows to over 8 feet and only flowers once every 7 years! 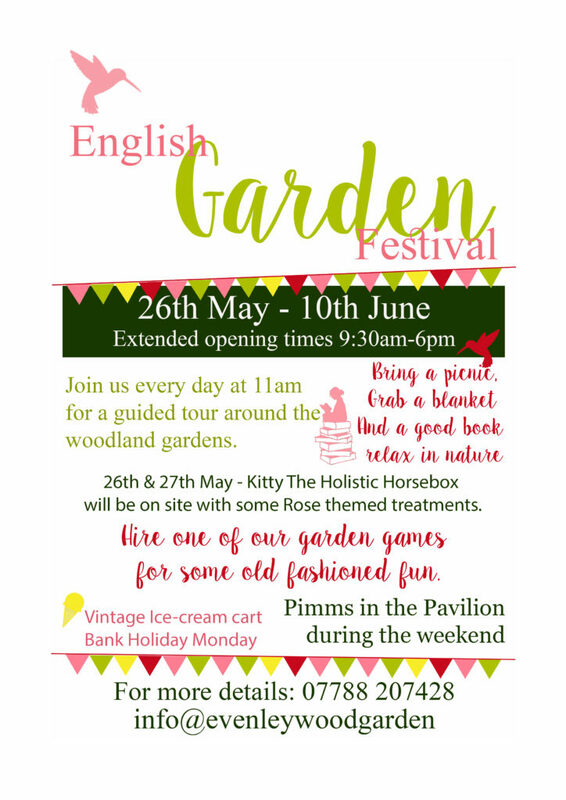 26th & 27th May- we will be joined by Kitty the Holistic Horsebox offering some calming treatments for gardening hands. Enjoy a gass of Pimms on the lawn whilst playing one of our garden games which you can hire from the gate, an ice-cream from the vintage cart or just bring a picnic and a good book and pirch under a tree and listen to the birds.